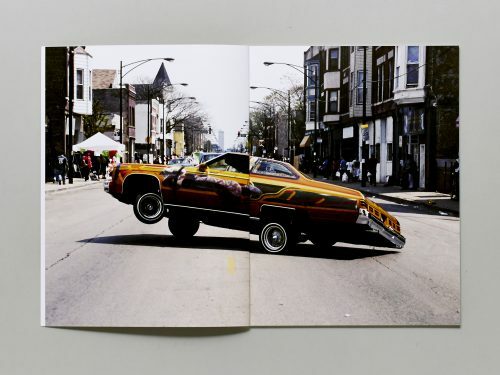 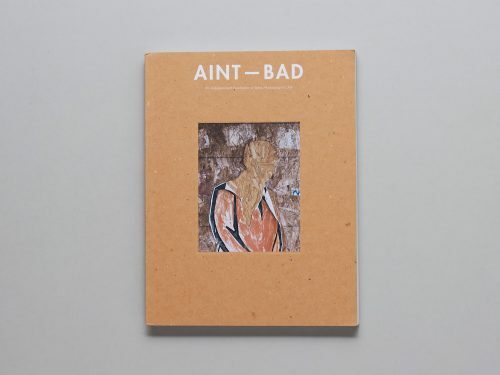 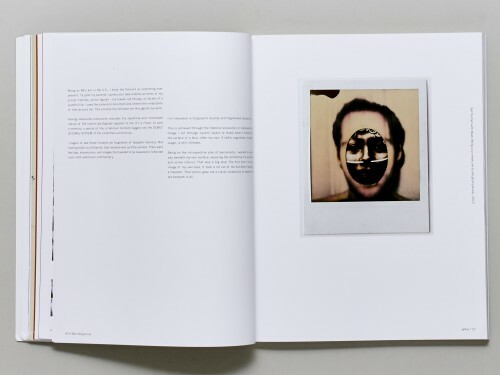 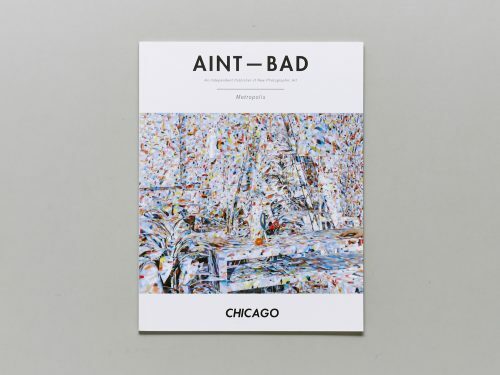 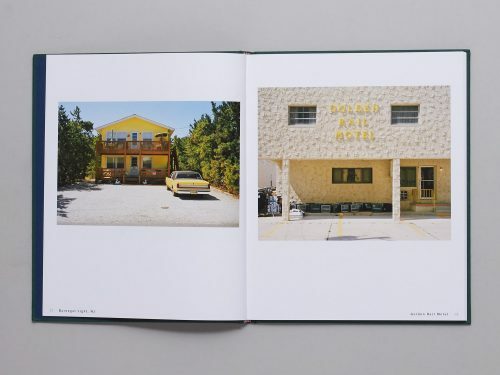 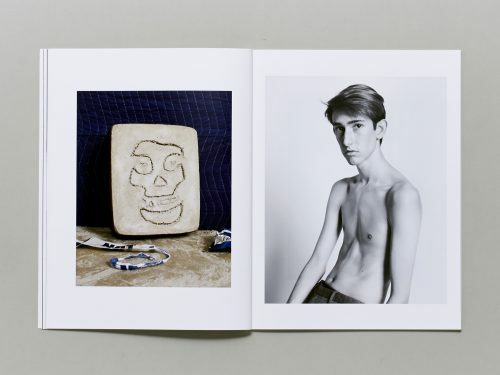 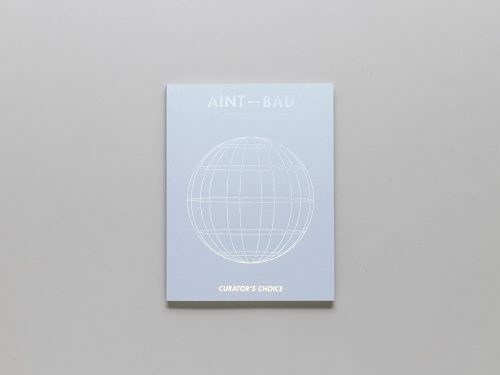 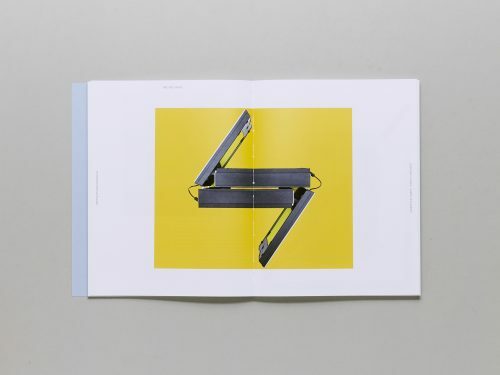 Aint-Bad Magazine is a bi-annual publication that promotes new photographic art. 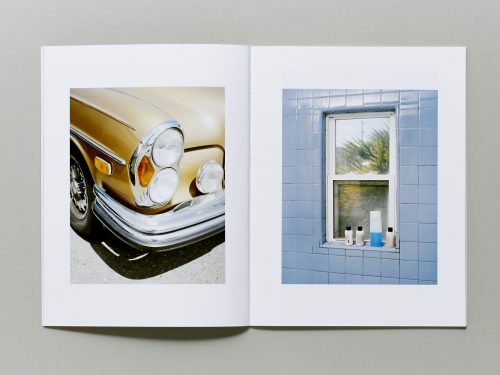 Founded in Savannah, Georgia by five emerging photographers, the magazine seeks fresh photography and text in support of a progressive community of artists from around the world for our printed publication, web-based forum, and periodic exhibitions and events. 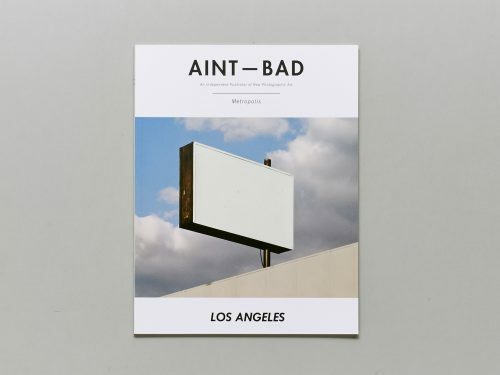 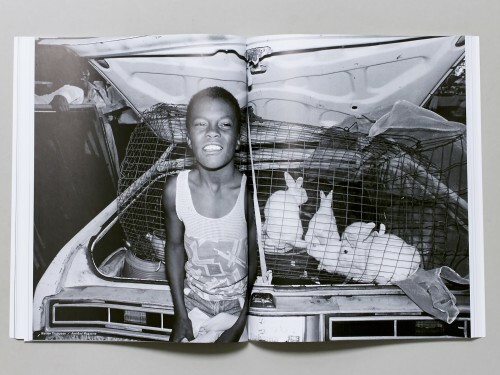 Photographic images remain at the core of how we make sense of culture, politics, and history, and Aint-Bad Magazine reveals an ever-more urgent, critical conversation about the human condition by way of thought provoking imagery. 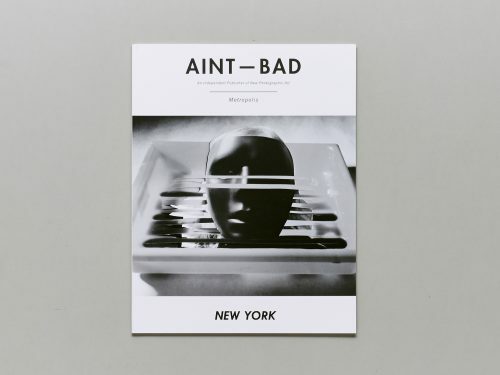 Aint-Bad Magazine was founded in 2011 by Carson Sanders, Taylor Curry, Caroline McElhinny, Caitie Moore and James Jackman. 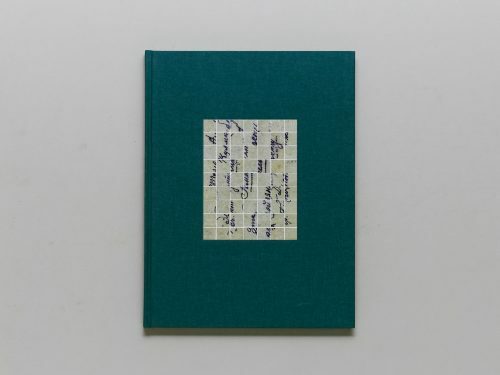 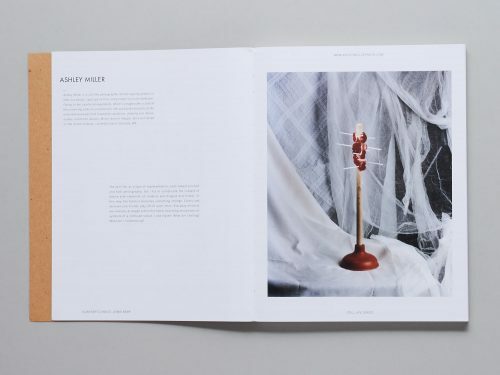 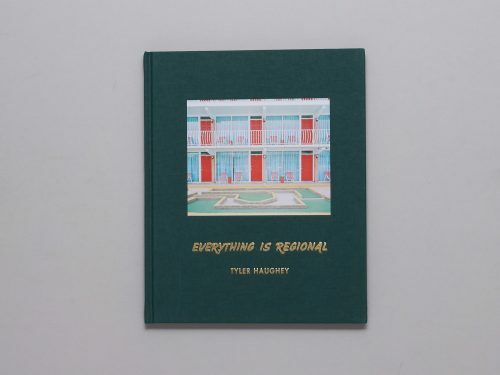 Each issue addresses a specific cultural theme or set of observations, open for interpretive energy. 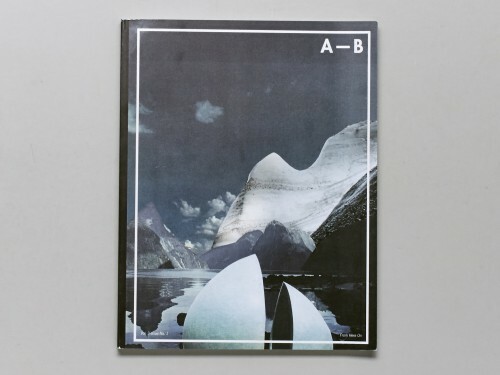 We intend to stimulate the collection of and appreciation for photography by way of an accessible and affordable publication. 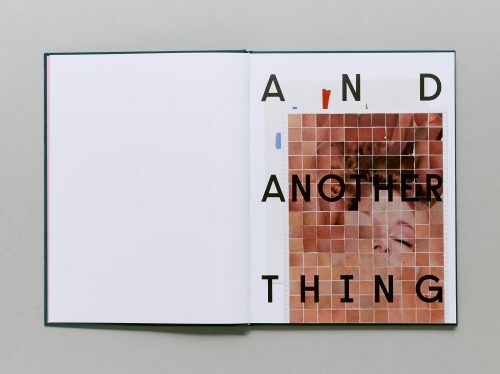 We support local initiatives by working together with artists, curators, and institutions to help foster a creative community.